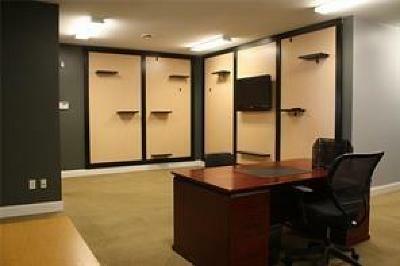 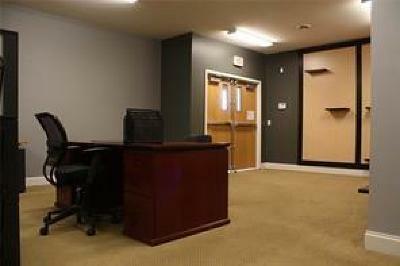 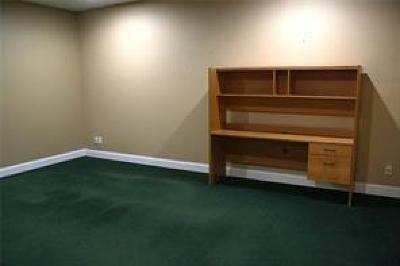 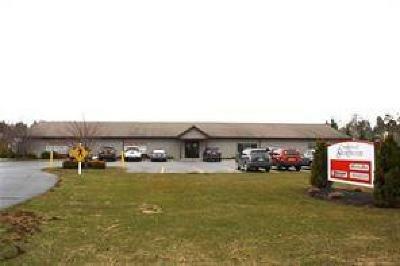 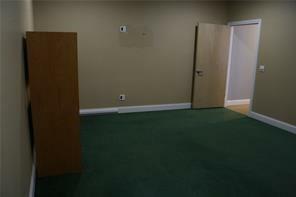 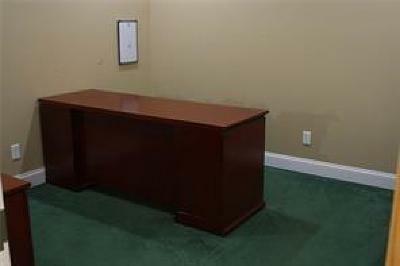 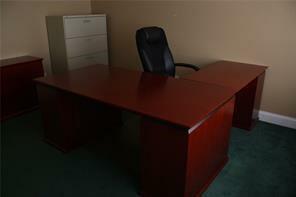 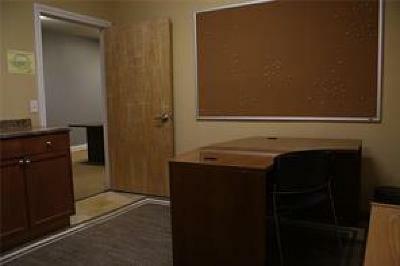 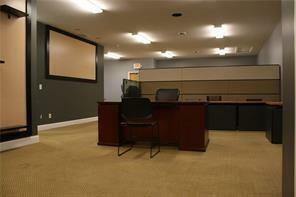 Commercial/Business Complex with leased office space, storage rental buildings and land. Fiber optics. 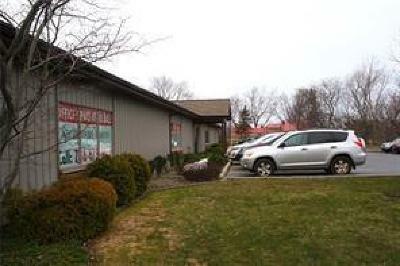 High Visibility and traffic area minutes to Thruway, Route 20/60.